WACO, Texas — Geno Auriemma knew that top-ranked UConn couldn’t keep winning every regular-season game it played, even though the Huskies had won 126 in a row. Kalani Brown had 20 points and 17 rebounds for the Lady Bears (10-1). 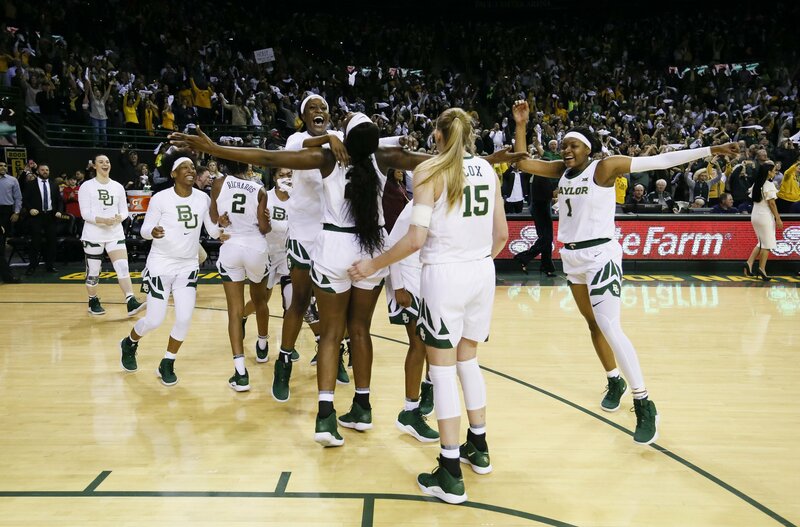 Chloe Jackson added 13 points, eight assists and seven rebounds for Baylor, while NaLyssa Smith had 12 points. Juicy Landrum scored 11 points while Lauren Cox added nine points and seven rebounds. UConn: Auriemma’s team was coming off tough wins at Oklahoma and California, and after both games the coach talked about those kinds of games were how the majority of the world lives. This time, they couldn’t pull off a late comeback. The last time UConn had consecutive losses was in 1993 — a span of 937 games going into its conference opener.